Everyone knows you need to save money. This is something that has been constantly talked about in the news and media for years. Savings are definitely important, but the truth is savings should be thought of as more than that. 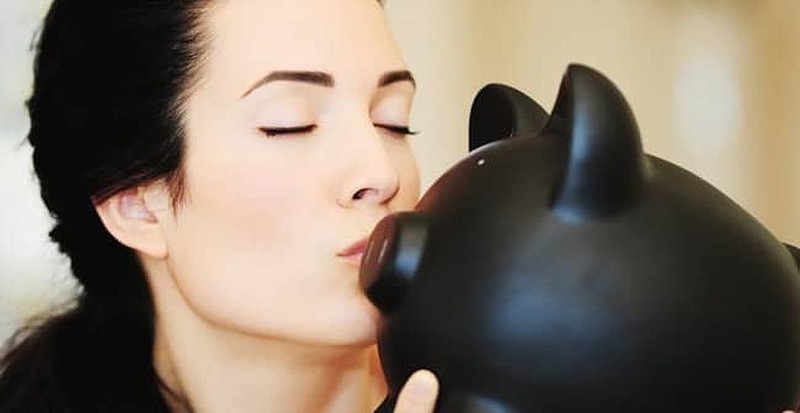 Quite simply, a savings account should be your best friend because it will always be there for you if you let it. Therefore, you should treat it as such. A savings account is something you should build up over time and contribute to as much as possible. The scary thing is there is a high number of people who live paycheck to paycheck with no discernible savings anywhere to be found. What do these people do in case of an emergency? Do you really want to live in this situation? Most people would not. You never know when your next emergency might strike and when disaster looms around the corner. You can be preventative and hold as much in a banking account as possible. It is a great feeling to know you are covered in case something horrible happens. The very simple thing is having an emergency fund will keep you encouraged much like a friend does. An emergency fund will help you stay focused like any good friend would. Having some money put away will keep you from doing stupid things like any good friend would. Having an emergency fund can surely be your friend when things are tough and keep you feeling comforted when things are at their worst. It may be tough to save for some people. It may feel like it is hard to put away anything at the end of the month, but this is the only way your friend can protect you in the long run. You may be tempted to spend every penny you have, but the truth is you owe yourself more than that. You would not want to weaken your friend. Would you? This is especially true when considering your savings account may be the one thing between you and financial disaster. Having the right attitude in regards to saving is key to having a decent amount in your account. Do not get caught up with ridiculous mass spending. Instead, focus on your future by putting money away. Even if you can only put away a small amount, it will be worth it. Remember, your savings account will watch out for you like any good friend. Keep it healthy and you will be protected for many years to come. Natalie is a writer, instructor, marketer and full-time debt destroyer at her personal finance blog. Read more about her story at DebtandtheGirl.com.